Have a look at the website, see what’s on and what might interest you and make sure you book your tickets well in advance – this year’s Fertility Fest is sure to sell out sooner rather than later! 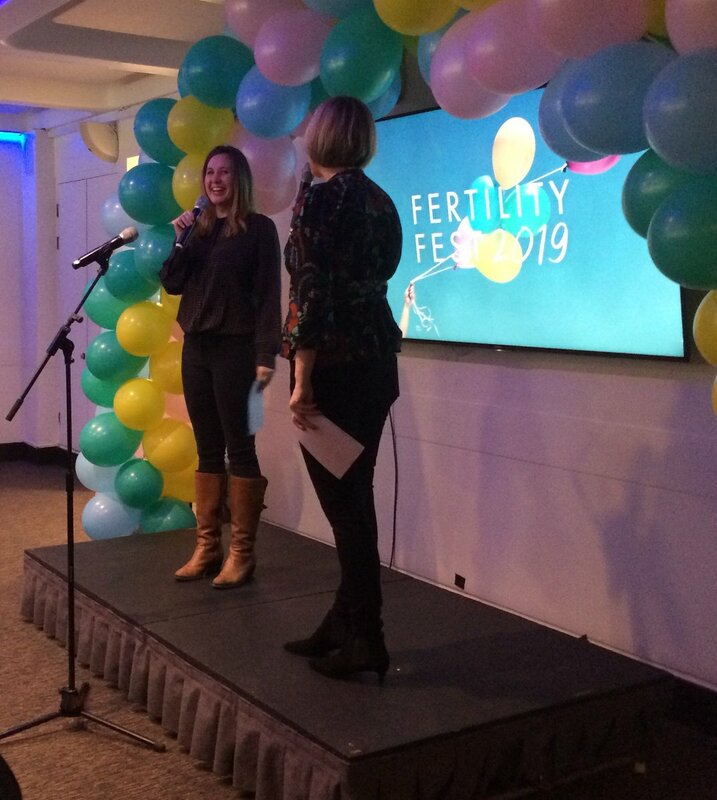 This entry was posted in Advice and support and tagged Avalanche, Barbican, Fertility Fest, Julia Leigh by fertilitymatters. Bookmark the permalink.